Quality management involves inspecting whether products and services are in compliance with the predetermined quality criteria, and in case of unsatisfactory results having been obtained, investigatin the causes and taking measures to resolve them. Included in the inspection are measurement, verification, and tests, carried out to verify whether products and services meet the requirements or not. Inspection is carried out not only on final products and services, but on each task to produce products and services as well. 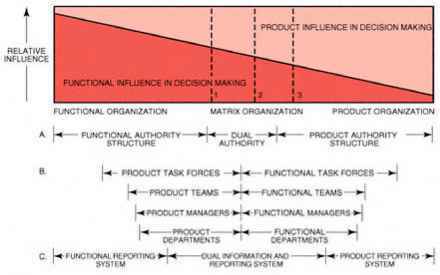 In the quality management of software development, a review of the fruit of each phase or task is important. It is important, in particular, in producing products of high quality and low cost, to carefully implement reviews in initial stages. The cost of discovery and correcting the errors at the stage of requirements definition can be relatively small, but as the project proceeds to the stage of system design, and to the stage of coding, the cost to discover and correct errors goes up exponentially. This is similar to the importance of design review in construction/engineering projects. The cost to correct errors in the stages of procurement and making is much greater than the cost to correct errors that have been found in the stage of design. This is not only true of the influence on the cost but also the influence on the schedule as well. The basics of quality management are as follows. 1) Select the management elements and clarify them. 2) Clarify by means of what kinds of criteria and points the project should be performed in relation to products and services. 3) Determine the measuring method of whether the criteria and points are going on according to plans. 4) Evaluate them in light of the results and determine the countermeasures or measures of avoidance. 5) Determine the corrective measures of fundamental problems with reference to nonconformity, and provide feedback. The process of TQM, the basis of quality management and quality improvement, includes Deming's management cycle. It is given in Table 4-5-28. The following can be given as typical quality management techniques.